Here’s what else Shelley had to say about her stay with us. 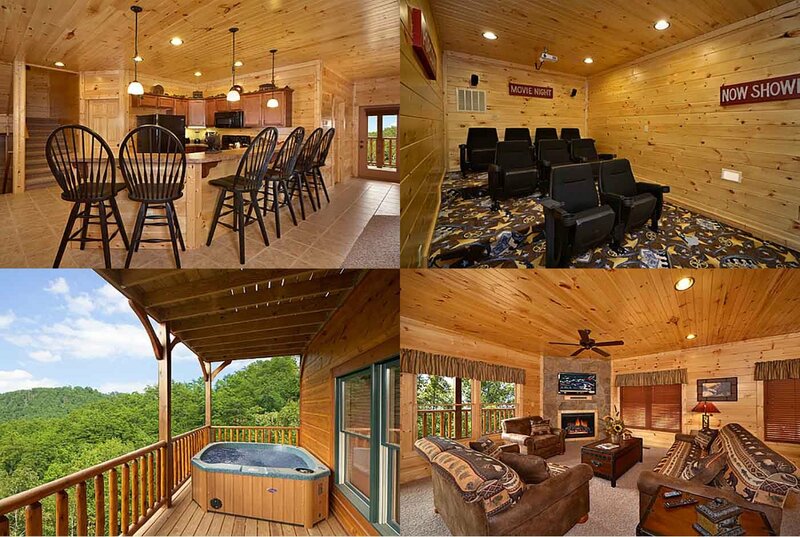 One of the things Shelley celebrated most about her trip to Gatlinburg Falls was the fact that her entire family could coexist peacefully and happily in their 5 Star Lodge cabin. With family members aged 11 to 71, it was initially difficult for her family to find a vacation destination that was pleasing for everyone. 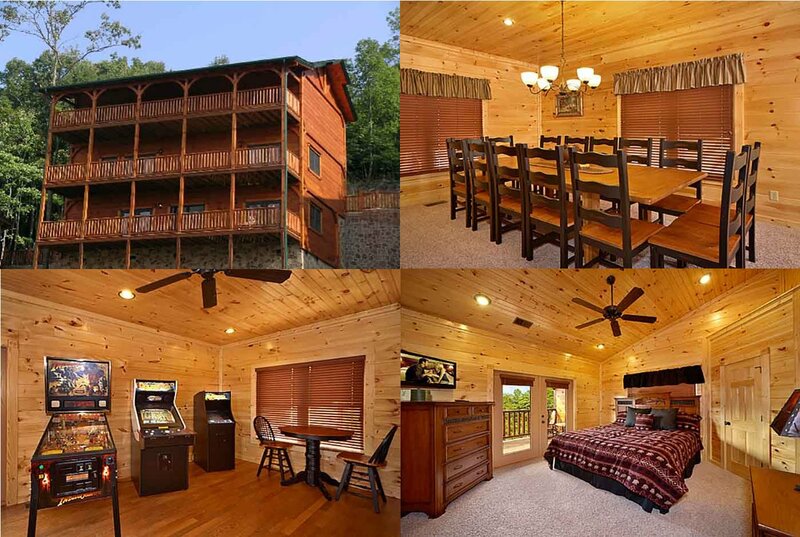 Fortunately, Shelley found Gatlinburg Falls Resort to be the perfect choice. What was most essential was that everyone could separate to have their own privacy and peace and quiet when they needed it. And later, they could all come together in communal areas such as the family room or game room for some quality time. Another of the very first things Shelley loved about Gatlinburg Falls was how easy it was to enter our facilities. Shelley’s family was driving from Pigeon Forge (which can take up to a half an hour to drive through when traffic is heavy). Fortunately, Gatlinburg Falls can be directly accessed from the first traffic light in town, allowing you to bypass the downtown area and get right to your cabin with ease. Shelley was also pleased with the quickness and simplicity of the check-in process. Shelley’s family loves to play games! And in addition to their time playing cards and dominoes at the table, everyone spent a lot of time in the game room. More specifically, Shelley’s family enjoyed the togetherness that the game room provided. Of course, it’s always nice to gather and chat on the sofa, but Shelley noted that the added competition and amusement of the games made it possible for the entire family to have fun doing activities together — from kids to grandparents. Shelley was impressed with the cleanliness and coziness of their cabin. She and her family also loved that it came fully stocked with everything they’d need for their stay, including bed linens, towels, dishes, and kitchen tools and utensils. Lastly, Shelley was super happy with the multitude of free coupons that our guests receive when they stay with us. These are coupons to events, shows, races, and other attractions offering free tickets to some of the best attractions in Gatlinburg and Pigeon Forge. Shelley’s family took advantage of several of the free tickets and coupons, allowing them to save some money and take in attractions they otherwise might not have known about! We’re so pleased that Shelley and her family enjoyed a fun and memorable trip with us at Gatlinburg Falls Resort! To learn more about Shelley’s family’s vacation, check out the blog post she wrote about her stay.